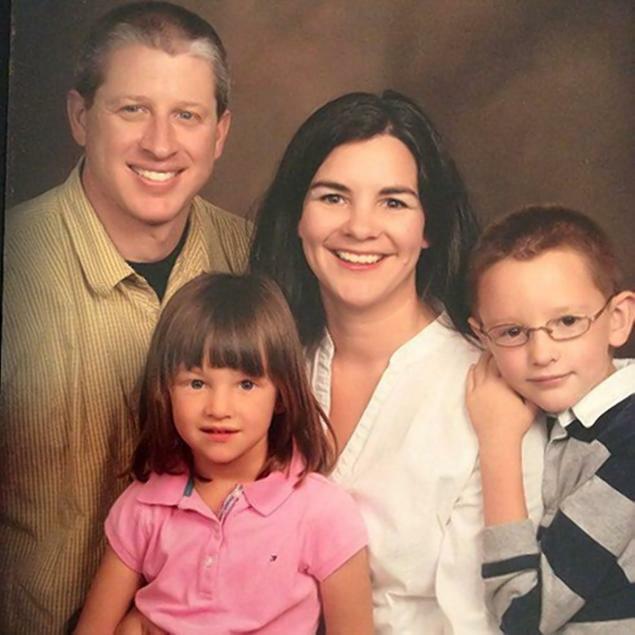 Garrett Swasey is one of the three victims who lost their lives in the shooting. He was a 44-year-old University of Colorado in Colorado Springs police officer who died after rushing to the scene to save another injured police officer. He was 10 miles away on campus when news of the shooting broke out, and was known to respond to dangerous calls off campus. Swasey spent seven years serving as co-pastor of Hope Chapel. And while he was against abortion, and did not support Planned Parenthood and the abortion industry, his friends say that this would never have factored into his decision to respond to the shooting. He cared about saving lives, a true hero of the pro-life movement. Being pro-life means accepting that all lives have dignity and value, inherently, regardless of what people choose to do with their lives. It’s why someone like Swasey would risk his life to save staffers at an abortion facility. It’s why pro-life leaders immediately denounced the shooting. Being pro-life means protecting all life, and Swasey died doing just that. He is truly the hero of the pro-life movement.